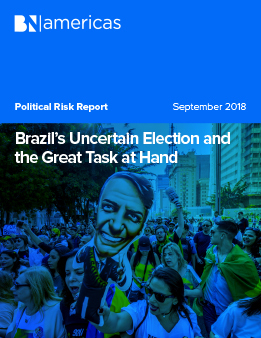 This month we focus in on Brazil and its upcoming election. Unlike in Mexico earlier in the year, the election remains completely up in the air with only weeks to go before the first round. We get into what all of this means. And as always we look closely at political risk in the six main economies in Latin America.